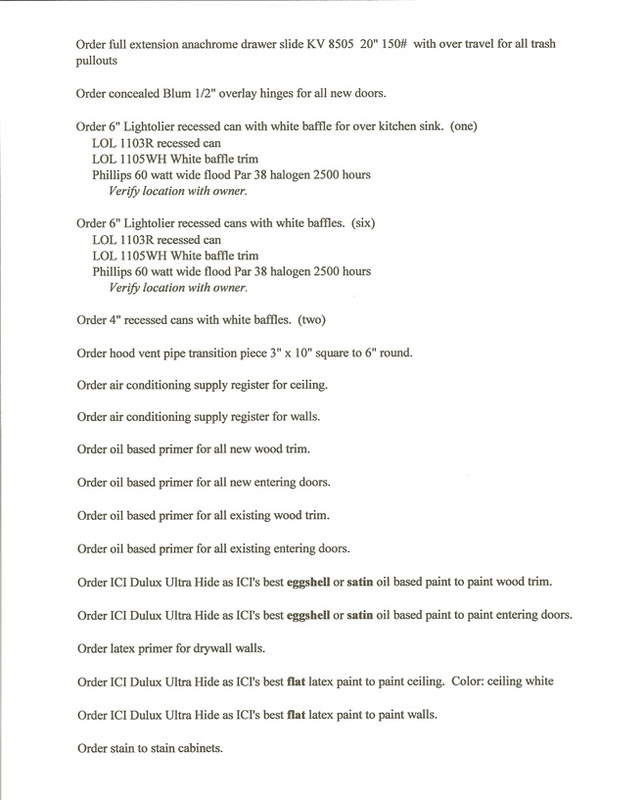 Woodmark Word Design is a process using a list of steps and materials instead of drawings and sketches to determine a kitchen’s cost. It incorporates the thousands of labor steps and individual materials that you tentatively choose in planning your kitchen. 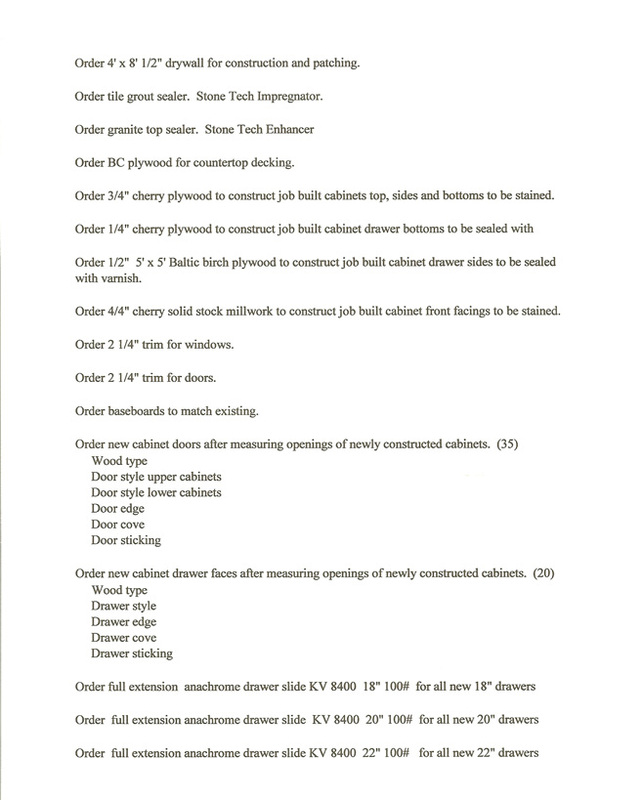 By means of Woodmark Word Design, you are able to adjust the components of your kitchen for your greatest benefit without spending anything on design drawingsor on the one size fits all computer design programs. By employing it you can be advised on the cost of many individual componentsnot just on the entire project. You then are able to make design decisions on the cost of each of these individual elements you choose. And working together with a kitchen and bath designer and a kitchen remodeler on each element will ALWAYS result in a kitchen of high value at a low cost to you. We feel that expenditures on design should be handled as any other funds. They should be used at the outset to enhance your kitchen in the BEST possible way without wasted effort or cost. Please call us to remodel your kitchen!